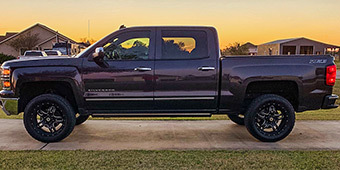 A big way to affect your truck's performance for the better is by selecting any of our 2007-2013 Silverado Suspension products. 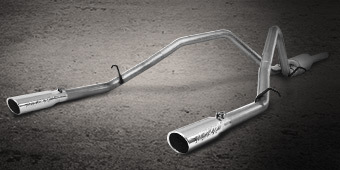 These will upgrade your truck for an improved ride quality, sharper handling, better ground clearance, and other benefits. 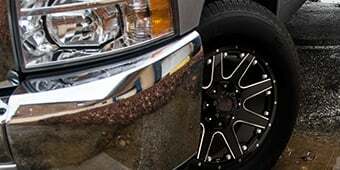 If you go with a lift, the higher ride height also creates room for bigger tires and wheels, which dramatically affects the looks and performance of your truck. 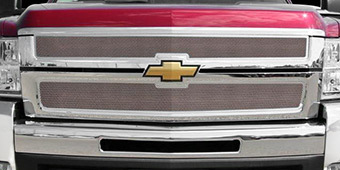 Not everyone is looking to make their truck taller, and that's where offerings like the Rough Country 2 in. Front/4 in. Rear Lowering Kit come in. 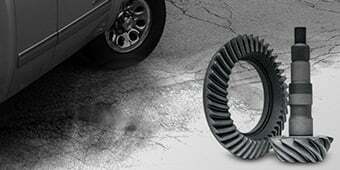 The kit gives you a safe and reliable way to get the truck's center of gravity closer to the ground for superior handling. 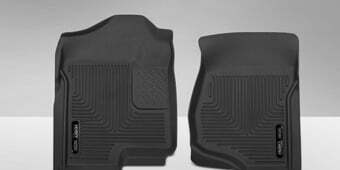 At the same time, it corrects the difference in the front and rear ride heights, leveling them out for more predictable performance in a variety of situations. 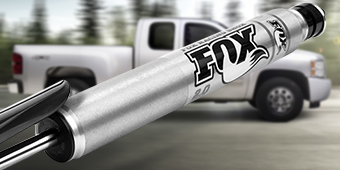 If you like to hit the trail or travel through rugged terrain regularly, you might be interested in something like the Fox 2.5 Factory Series Coil-over Reservoir Shocks for 0-3 in. Lift. 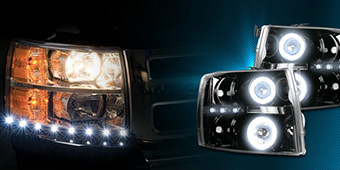 With this setup, you can adjust how high your truck rides, while enjoying smooth handling and a comfortable ride quality. 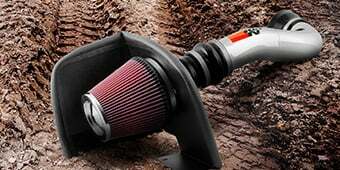 With the external reservoir, you benefit from improved damping performance on and off the road. These shocks are made of excellent materials, so they're durable and strong, making them perfect for especially tough conditions. While selecting the right suspension solutions for your truck might be stressful, know that each product we offer is of the highest quality.